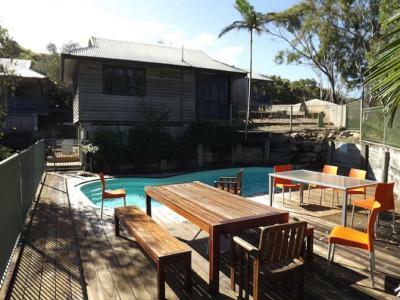 Lock in a great price for Fraser Island Retreat – rated 8.3 by recent guests! Very friendly staff! 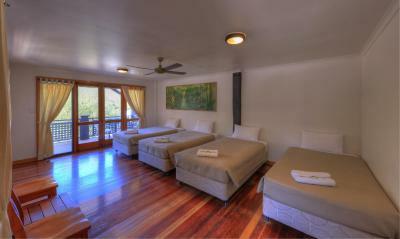 Beautiful Rooms: wooden floor, comfortable beds, big fridges. 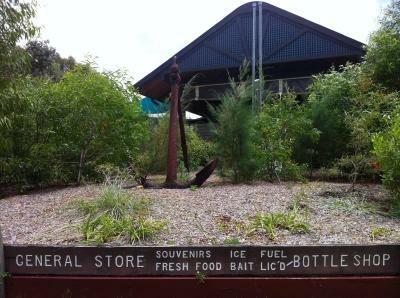 In the Retreat you find a little store with some grocery and other basics. If you like you can eat in their diner/restaurant which is also great to hang out in the evening, but not too long as at 9:30 Happy Valley turns into “peaceful quiet valley”. 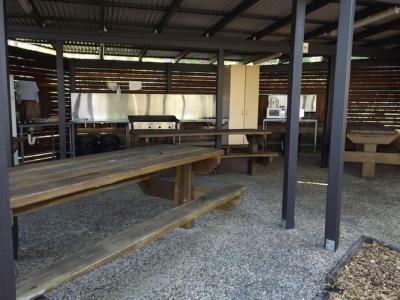 I can definitly recommend this place if you are looking for a comfortable compromise between camping and resort. The “new” continental breakfast was substantial, and good value for $10, though the flat white coffee was thin and had little flavour. 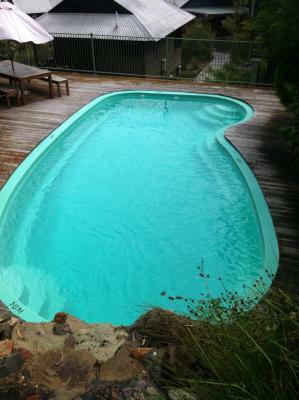 Our cottage was clean, beds were of good quality, and staff were helpful and personable. Great location, good breakfast, nice little museum about the ship wreck. 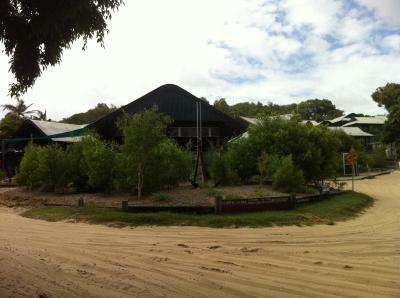 Great location at a reasonable price on Fraser Island. 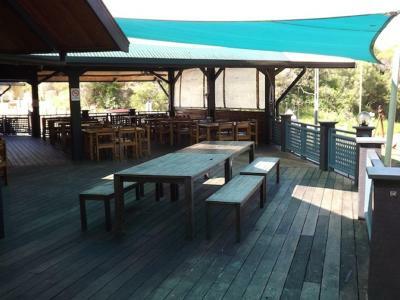 Clean and spacious while providing a friendly staff to help you with all your needs. 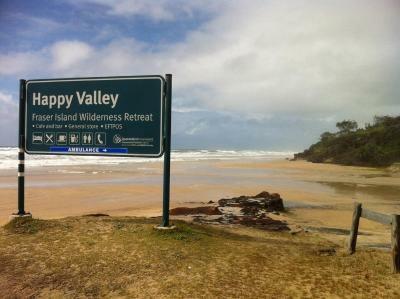 For those who have never visited Fraser Island.... Happy Valley in my opinion is the best place to stay, it is 'central' to all things and sits you want to visit. Access to inland tracks are also excellent.
. Good central location on the island. Staff very friendly and helpful. 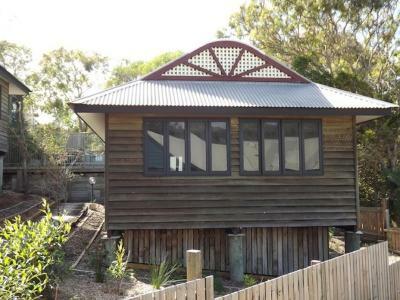 Fraser Island Retreat This rating is a reflection of how the property compares to the industry standard when it comes to price, facilities and services available. It's based on a self-evaluation by the property. Use this rating to help choose your stay! 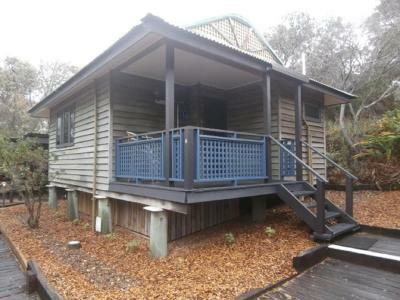 Accessible only by 4WD vehicles, Fraser Island Retreat offers bungalows with a private balcony boasting sea or garden views. 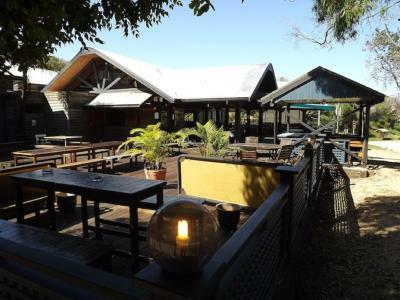 Just 2 minutes’ walk from Eastern Beach, guests can enjoy a swimming pool and dine at the onsite bar and bistro. 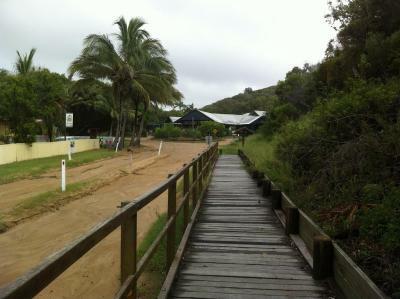 The retreat is a 10-minute drive from Eli Creek, the largest freshwater creek on the East coast of Australia. The Maheno Shipwreck is a 20-minute drive away. All bungalows offer fans, a fridge and an electric kettle. They also have an private bathroom with a shower. Towels and linen are provided. 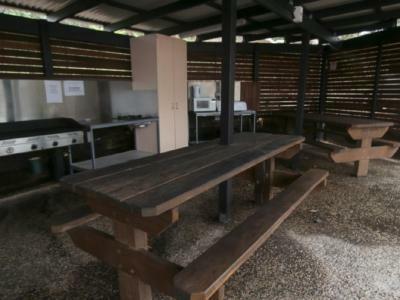 The Fraser Island Retreat has a communal laundry, BBQ facilities and a shared kitchen with a stove, fridge and cooking utensils. 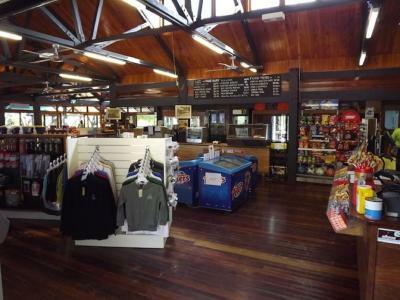 There is also an onsite shop with food supplies and souvenirs. 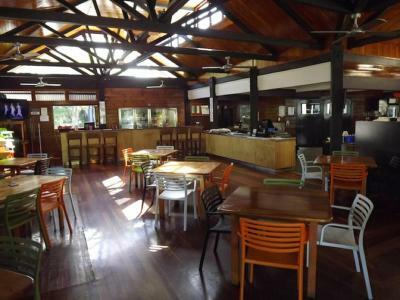 The Satinay Bar and Bistro is open for lunch and dinner, serving a variety of food including fish and chips, pizza, salad and steak. 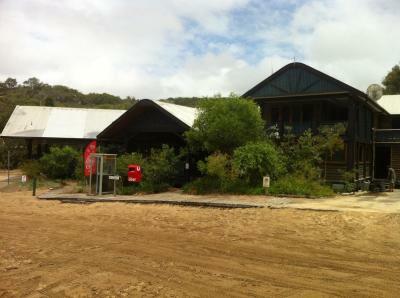 When would you like to stay at Fraser Island Retreat? 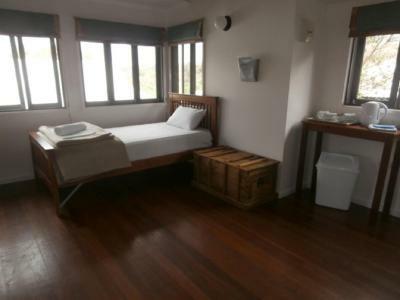 This open plan, motel style bungalow features a private balcony with sea or garden views, the bungalow offers fans, a fridge and an electric kettle. It has an private bathroom with shower. It includes 1 queen-sized bed and 2 king-single-sized beds. 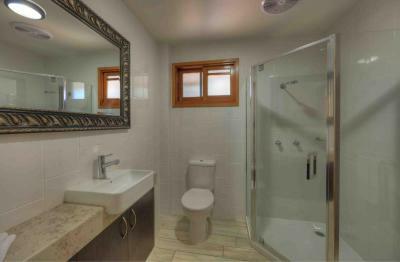 Each cabin has an private bathroom with a shower. Featuring a private balcony with sea or garden views, the bungalow offers fans, a fridge and an electric kettle. This cabin has a separate bedroom with a queen-sized bed and another queen-sized bed and 2 single-sized beds in the open planned area. Each cabin has an private bathroom with a shower. 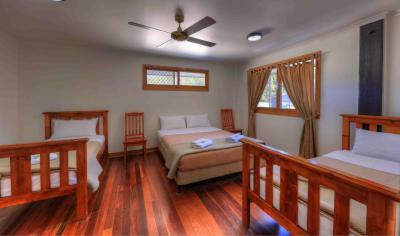 This twin/double room includes 1 queen-sized bed and 2 single-sized beds. 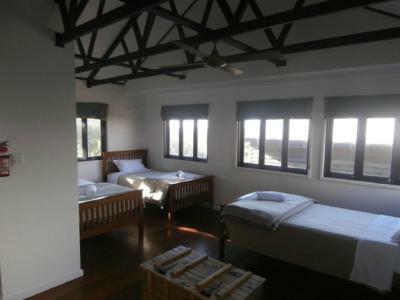 Guests have access to a communal balcony area and a shared bathroom. 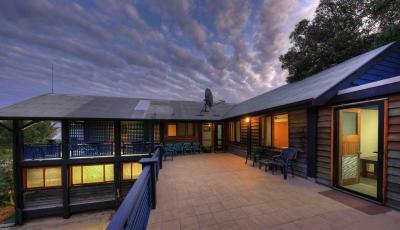 This quadruple room features a balcony, view and private entrance. 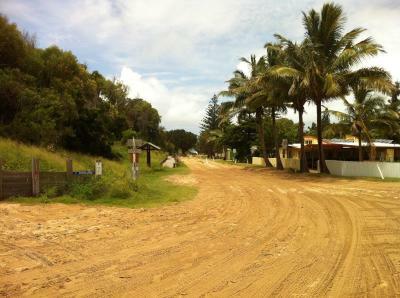 PLEASE NOTE: FRASER ISLAND IS ONLY ACCESSIBLE BY 4WD VEHICLE, EITHER YOUR OWN OR HIRED. Happy Valley derived its name (apparently) from back in the timber getting days from two German Gentlemen that used to brew their own beer in the settlement and it became known throughout the Island as a place to come and have that "Refreshing Ale" hence the name Happy Valley, the place to come and get happy. 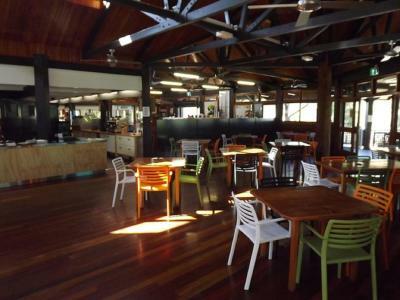 House Rules Fraser Island Retreat takes special requests – add in the next step! 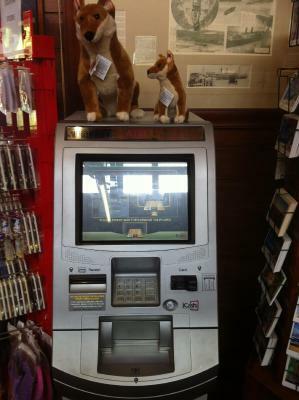 Fraser Island Retreat accepts these cards and reserves the right to temporarily hold an amount prior to arrival. 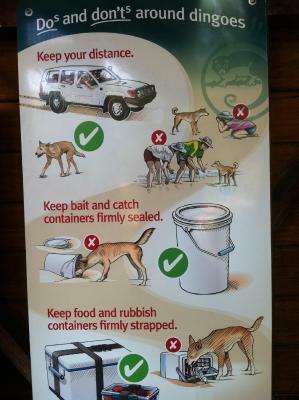 Please note that Fraser Island is only accessible by 4WD vehicles. 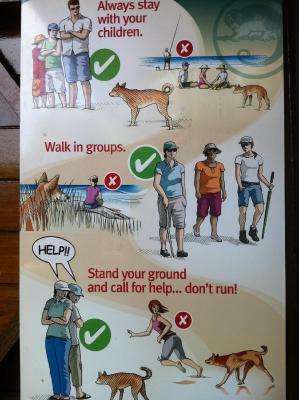 Please inform Fraser Island Retreat of your expected arrival time in advance. You can use the Special Requests box when booking, or contact the property directly using the contact details in your confirmation. Comfortable beds, great separate bathroom. Bungalow was comfortable & clean. Kitchen needs to be upgraded and clean. Rooms need own kettle and rails and shelves. Facilities very tired but you get what you pay for. No aircon so we didn't get a great sleep as soo hot at night in march. Broken fly screens Not many options in restaurant as food supply was short. The facilities were a little run down Ants flooded the room and all the fly screens had holes in them so at night the room was full of mosquitoes and flies.